today I am posting about the great news that I have a new DT place over at Crafty-Emblies! Crafty Emblies is a new company set up making wooden emblishments for crafters and what a wonderful array of clever and unusual pieces they have to offer. 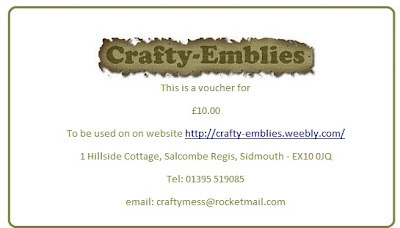 Crafty-Emblies are also sponsoring this challenge with the winner receiving a voucher to spend in the Crafty-Emblies web-shop on lovely embellishing goodies ! This is my first DT project for the current theme 'Picture Perfect' which ask entrants to create their own Picture Perfect projectand explain why. So how did I do. I try to reuse, upcycle or repurpose things I see about me in the house and see what I can come up with. This is my cork-coaster picture frame made from , of course, a cork coaster, undiluted water-colour paints, flourishes, copper embossing powder, fibers and flowers. I cut a square aperture from a normal Ikea cork coaster to create the frame. I then painted the frame with combination of paints to get a verdigis effect and when the paint was dry I distressed the surface with rough sandpaper. Randomly rubbing the frame with an embossing pad I heat embossed the copper embossing power and then distressed that too. I treated the fibers with Vintage Photo distress ink and wound it round the side of the frame as well as adhering two leaf flourishes to opposite corners of the frame. The frame was finished with fabric flowers and an oval embellisment with the word HOPE on it. I used this frame to feature a butterfly image which had been stamped onto a clear embossed script background and coloured with water-based inks. I quite like how the dark frame sets off the bright colours in the butterfly image. Not bad for a 'repurposed' cork coaster. Thanks for stopping by to read my blog and don't forget to take some time to pop over to Crafty-Emblies to take a look at the other DT projects and may be join in. 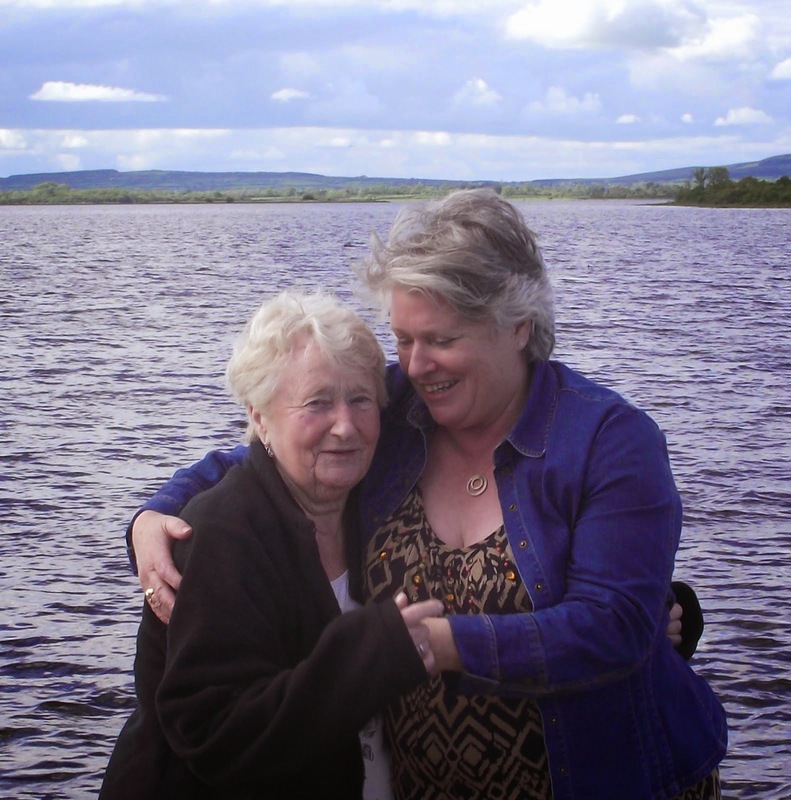 Looking forward to hearing from you, your time and comments are much appreciated. 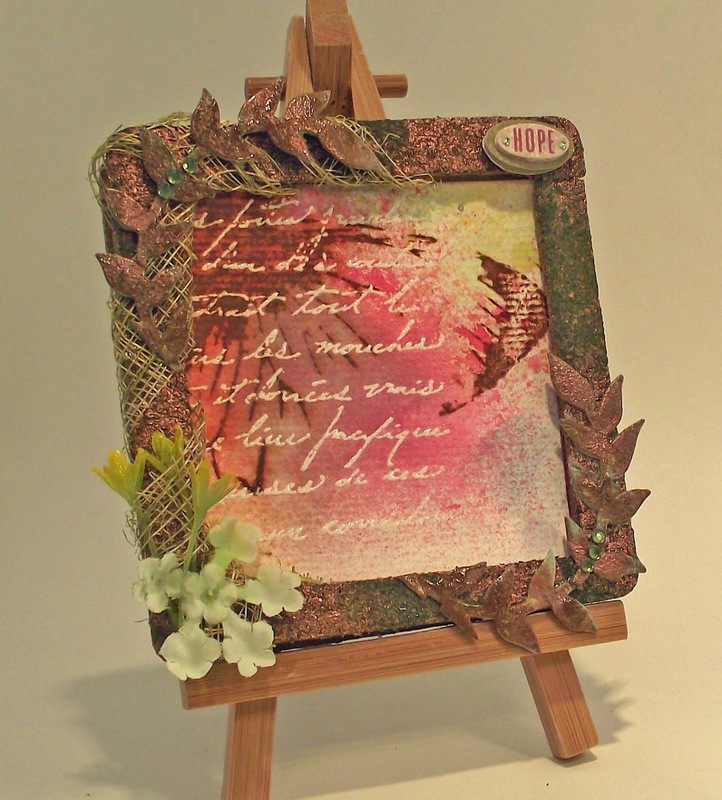 Angela I just love this, the colour tones are lush and all the texture and dimension is just gorgeous. Great piece of work.